How Far is Ganga Glitz? 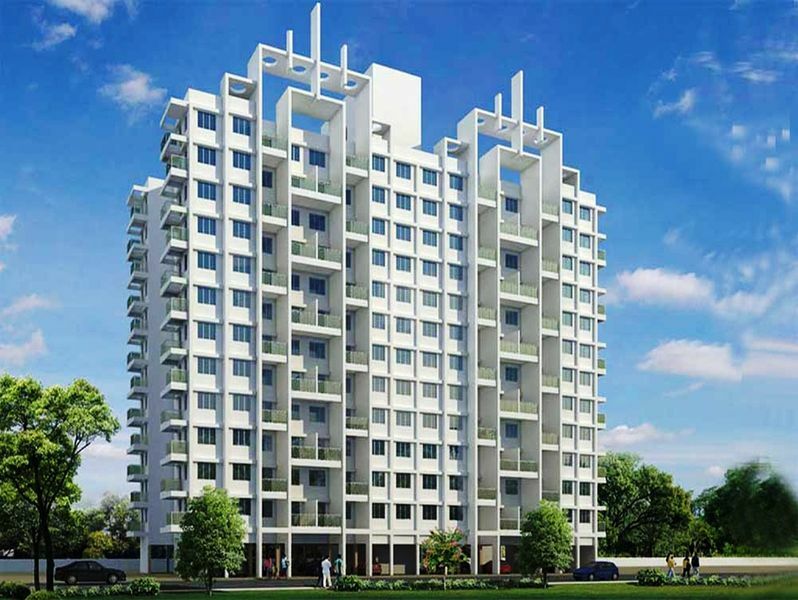 Ganga Glitz, a residential project in Undri developed by one of the well-known developers in Pune. One of the smartest projects which offer the lifestyle that is glamorous and gorgeous at an affordable price in Pune city. Welcome to explore Ganga Glitz- consists of elegantly crafted 2BHK apartments which is for sale in Undri locality, the size of 2BHK apartments varies from 990 Sq ft to 1214 Sq ft.
A place which provides best for the occupants in all terms. Come and be a part of this stylishly crafted homes, the best address in Undri to spend quality time with family and friends. 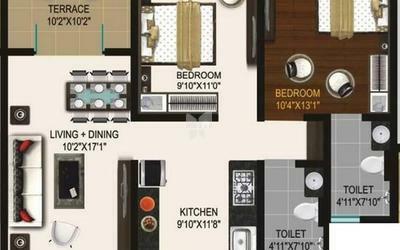 Luxuriness is there in each corner, the thoughtful design of the project offers best for the home buyers. A grand lobby, beautifully crafted landscaped which delight your mind and soul, perfectly designed interiors and exteriors give perfect space for the occupants. Ganga Glitz is located in Pune at Undri locality, one of the popular destinations in Pune city, located off NIBM annex. The location offers many civic amenities in and around the area and well connected by different modes of transportations and the occupants will have easy access to schools, colleges, hospitals, shopping areas and to other daily needs. Ganga Glitz offers 2BHK apartments in Undri along with amenities, some of them are Gym, Indoor Games, Swimming Pool, Clubhouse, Intercom, Children's Play Area, Rainwater Harvesting system, 2 Wheeler Parking, and car parking. 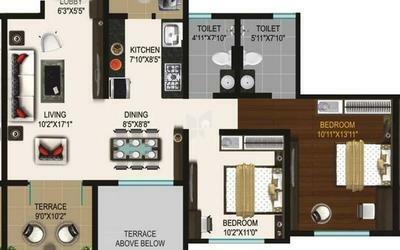 Ganga Glitz offers luxurious living at an affordable price, When you choose Ganga Glitz, you choose to shine!